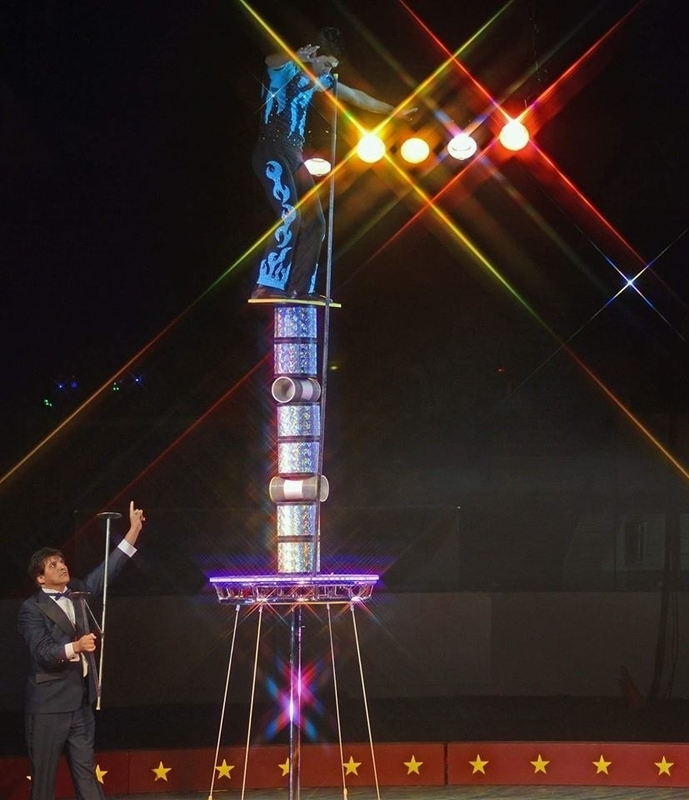 Jonathan Rinny is a 4th generation performer, entertaining international audiences with his thrilling acts. Jonathan has been performing since the age of 5. 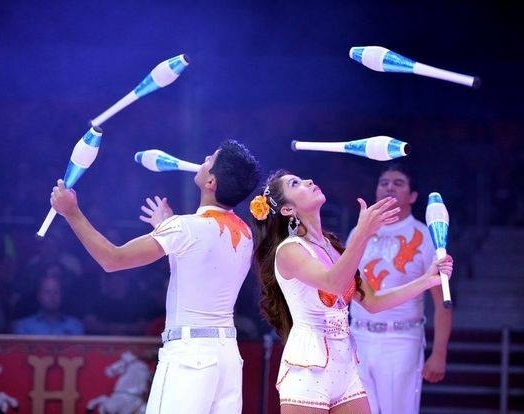 He began clowning as a child in a family-owned circus in Argentina, established by his grandparents. He then spent his teenage performance career as part of his family's troupe entertaining in Brazil, Uruguay, Mexico, and the majority of South America. 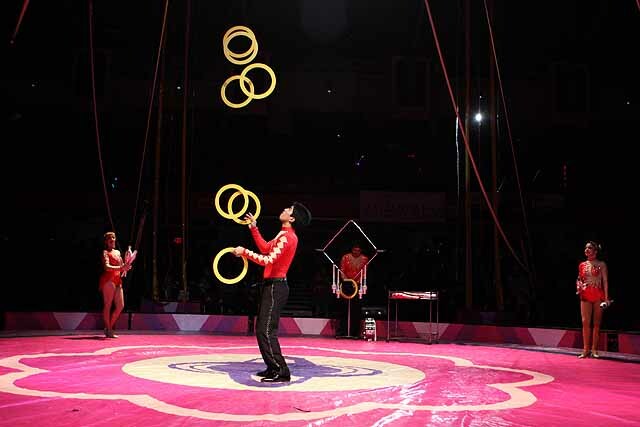 Since then, he has been featured in renowned circuses, fairs, variety productions, and TV shows (see Recent Engagements). Now 25 years old, he is an established Rolla Bolla artist, Unicyclist, and Juggler, touring 48 of the United States with his wife, Caroline. Catch him performing now in the Midway at Circus Circus Hotel and Casino, Reno, NV. Contact us for bookings and other inquiries. Thank you for getting in touch! We've received your message and will get back to you as soon as possible.